“It can only be attributable to human error…” so said the HAL 9000 series computer from the movie 2001: A Space Odyssey. Of course, removing human error, where healthcare is concerned, would indeed be a remarkable achievement. A slightly more achievable goal, though, is to improve patient outcomes by augmenting clinical decision making with Machine Learning. NHS England supports a patient population of over 54.3 million and employs around 1.2 million staff. In addition, when you consider the NHS treats well over one million people every 36 hours, or just over 500 patients a minute, it is obvious to many, that Machine Learning has a part to play in improving patient outcomes. There are varying platforms to choose from with products such as Google’s DeepMind, IBM’s Watson and Amazon’s Machine Learning which all offer a suite of tools, models and analytics augmented by cool sounding descriptors such as creating ‘Neural Networks’ and implementing ‘Deep Learning’. Each differs in its approach, Google, for example, offers you access to open-source ‘hands-on’ software services like TensorFlow which provides a library for numerical computation using data flow graphs. Google uses TensorFlow for searching with their own Google Images and for predicting and creating auto-replies in Gmail. Others, like Amazon’s Machine Learning, offer a more modular approach to guide you by making popular Machine Learning algorithms available to you such as analysing customer feedback or recommending products on retail websites. As always, the decision will be around how complex you need your computational models to be, and whether you have access to data scientists who can support the building and tailoring of the algorithms required. 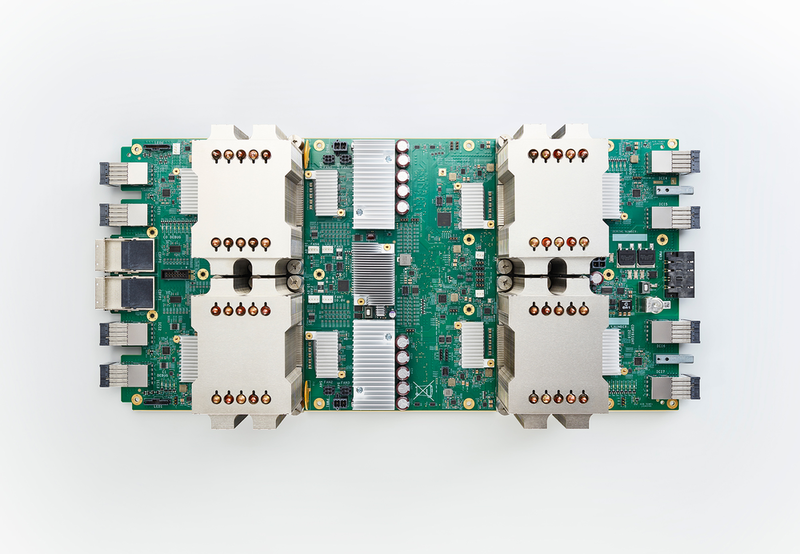 And behind the scenes, you will find bespoke ASIC (Application Specific Integrated Circuit) hardware processing designed to accelerate Machine Learning routines. What are the opportunities for Health? There are many areas where Machine Learning is already adding value. In the field of imaging and diagnostics, Machine Learning is being employed to search for patterns in images. 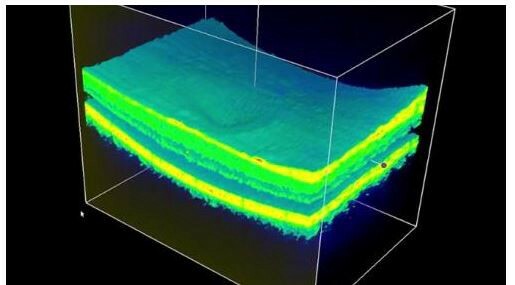 Google’s DeepMind Health is running a project with Moorfields Eye Hospital NHS Foundation Trust and University College London Hospitals NHS Foundation Trust to analyse images and surface potential areas of concern and to offer a course of action based on its learning. While the trial is ongoing the current evidence suggests that Nurses are saving 2 hours per day and patients with serious diseases are being seen more quickly, which is promising news for patients. IBM Watson is also using Machine Learning for a number of projects including Drug resistant Tuberculosis in South Africa by analyzing drug susceptibility tests and TB genomes, each with 4.4 million base pairs. Another project is focused in the field of Neuroscience and is using images from multiple sources to find ‘neuromarkers of emotion’ that could improve Neurofeedback treatments. Other key areas include the ability to predict treatments and assist with evidence-based medicine and reduce patient risk all based on Machine Learning using complex medical data. Machine Learning is also being used to assist in Clinical Trials. ScienceToday reports that Researchers at Cincinnati Children’s Hospital Medical Center are using Machine Learning to figure out why people accept or decline invitations to participate in clinical trials. Recruiting sufficient numbers of participants is a current challenge in medical research that can compromise results or stop some studies altogether. In the study, 60 percent of patients approached with traditional recruitment practices agreed to participate. Researchers are predicting that their new automated algorithm could push acceptance levels up to about 72 percent. Machine Learning is beginning to appear across Clinical Trials activity from recruitment to managing compliance and even the publication of the report. Machine Learning and Cyber Security? Machine Learning could also be used to improve NHS cyber security. Vendors such as Alert Logic are now turning to Machine Learning algorithms to detect security anomalies. Machine Learning can potentially ‘defend at scale’ by allowing a system to learn, and adapt to unusual activity on a national, or global scale, based on previous learnings and patterns of expected behaviour. The real value, as with all Machine Learning projects, is to discover ‘new knowledge’, in this case it could be a new type of malware or ransomware attack. However this is still a maturing area with limitations. Interviewing security researchers one recent report notes that “there are too many high false positive rates, too much reliance on humans to make security decisions, slower security operations and “easy for attackers to bypass.” (Carbon Black the.report May 2017). Clearly, there is still work to be done before such Machine Learning based security tools are used without additional security layers, and humans supervising. Machine Learning is already beginning to permeate every area of our digital life. In fact, you’re likely using Machine Learning almost every day without even knowing it. For example, Amazon’s Echo and Apple’s Siri use Machine Learning for speech recognition while Google’s image search uses Machine Learning to ‘understand’ the components that make up a picture. It does a pretty good job too, spawning the meme ‘Chihuahua or blueberry muffin?’ Feel free to ‘Google’ it. While the HAL 9000 computer professed to be “by any practical definition of the words, foolproof and incapable of error” it will still be some time before humans would take an ‘unsupervised’ approach to decision making based on Machine Learning. However, there is no doubt that Machine Learning is already beginning to offer real-world value. It’s almost certain, that in the near future, all medical diagnostics, monitoring and treatment plans will, in-part, come from knowledge derived from, and recommended by, Machine Learning platforms.